Hypothetical questions are not only for analyzing, but also a great way to consider possibilities and consequences. 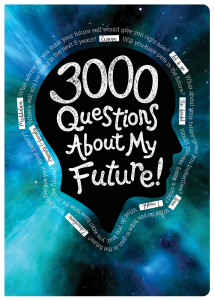 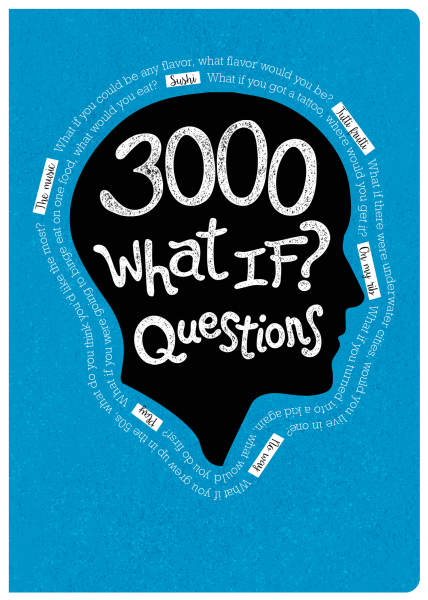 Our new journal, 3000 What IF? 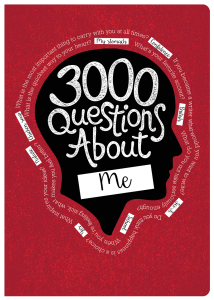 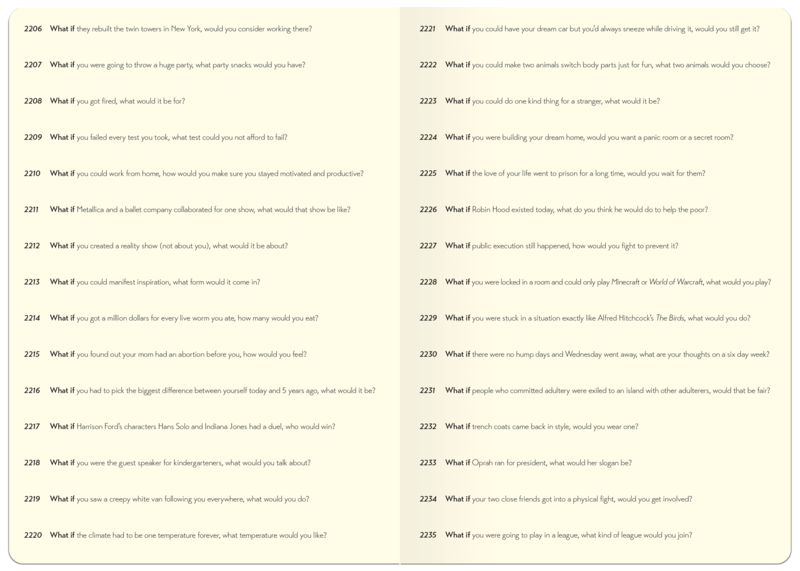 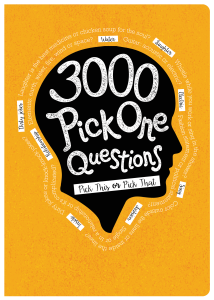 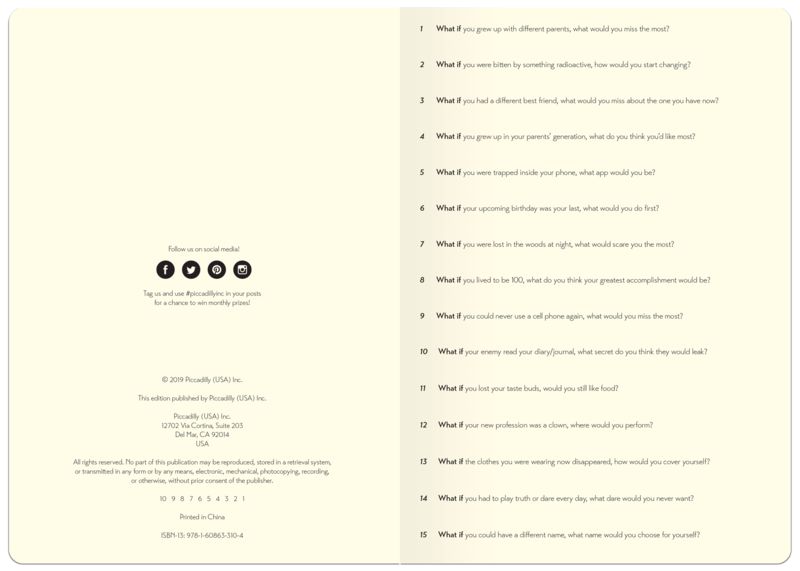 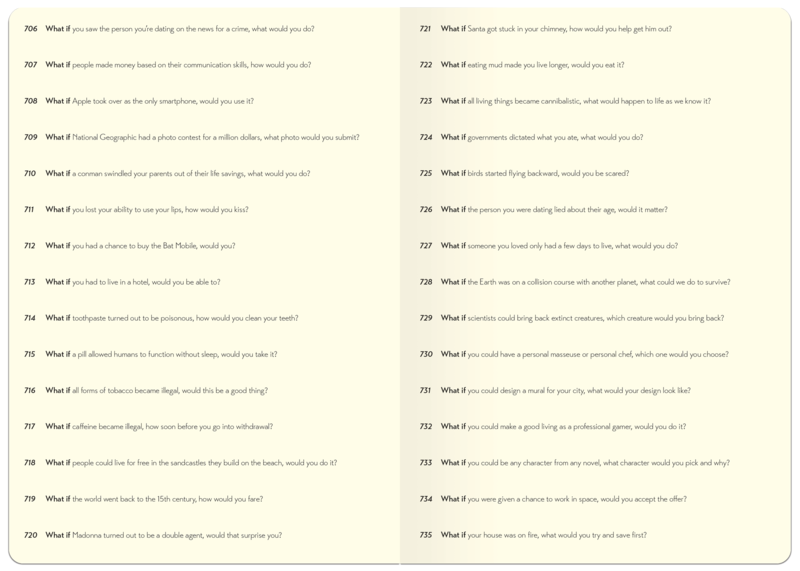 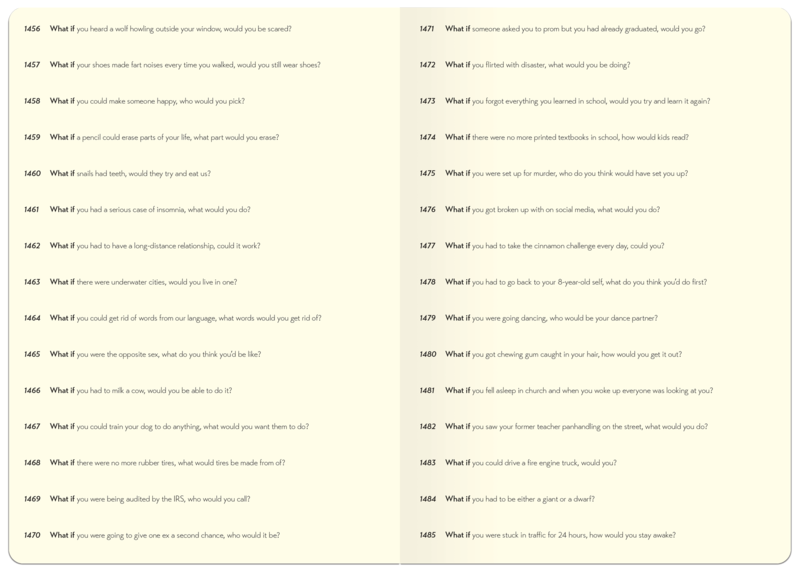 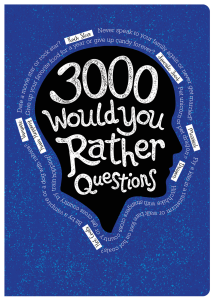 Questions, is the 5th book in our 3000 Questions journal series and has both absurd and realistic questions you probably never thought to ask yourself. 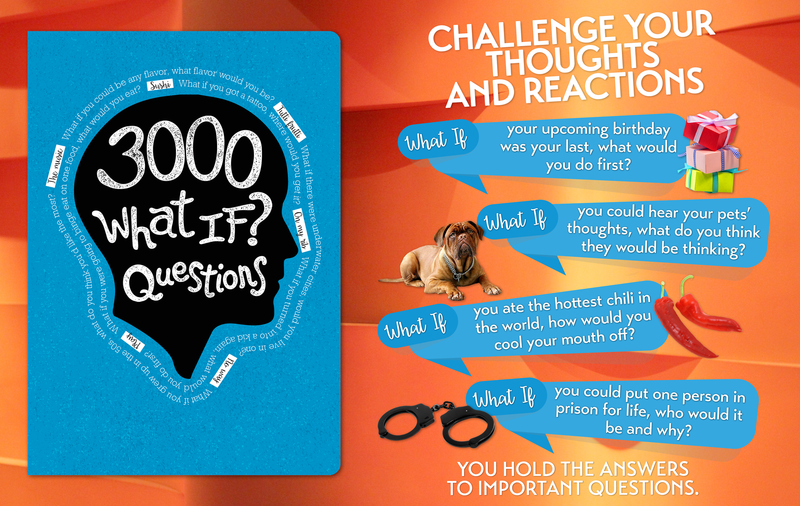 Challenge your thoughts and reactions when put in different scenarios, or have some fun questioning those around you.